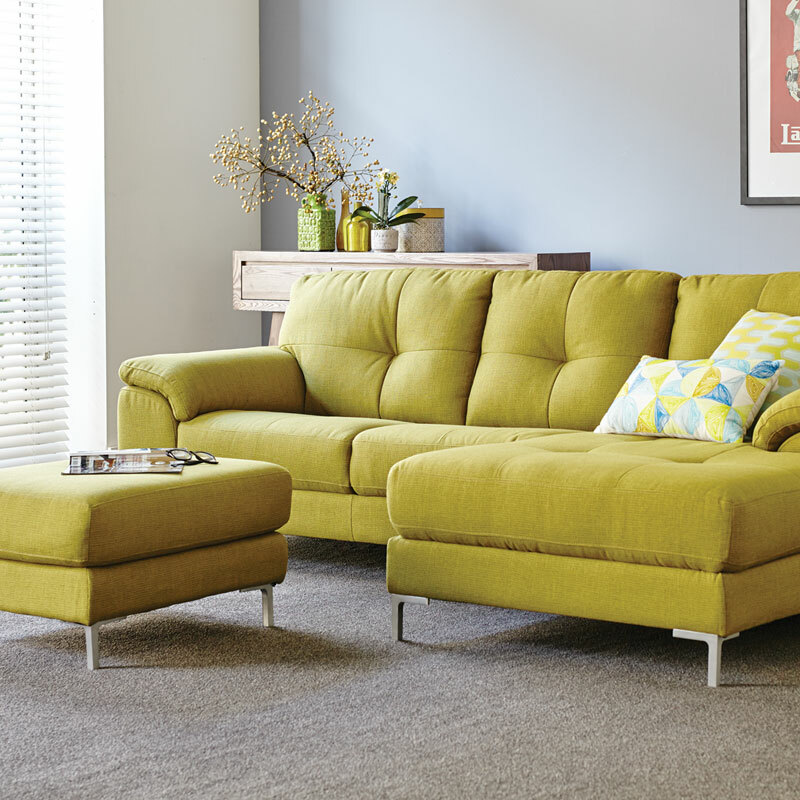 Give your room a modern retro look with the stunning Oscar fabric lounge suite. 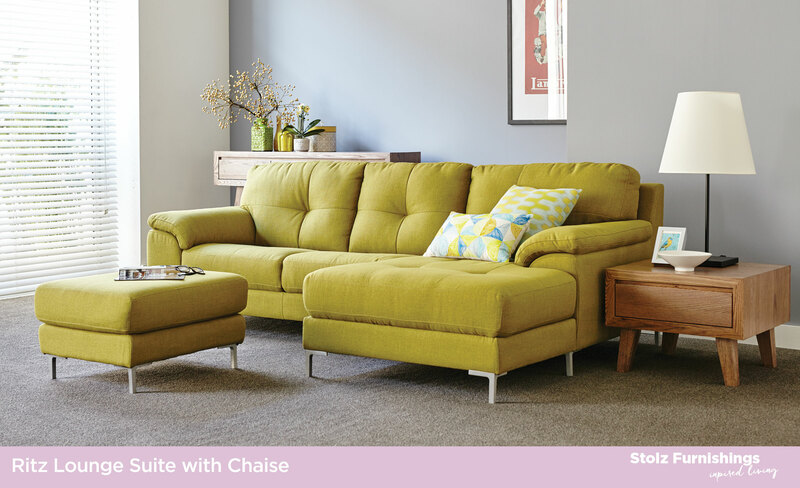 Also available Oscar Accent Chair and Footstool. 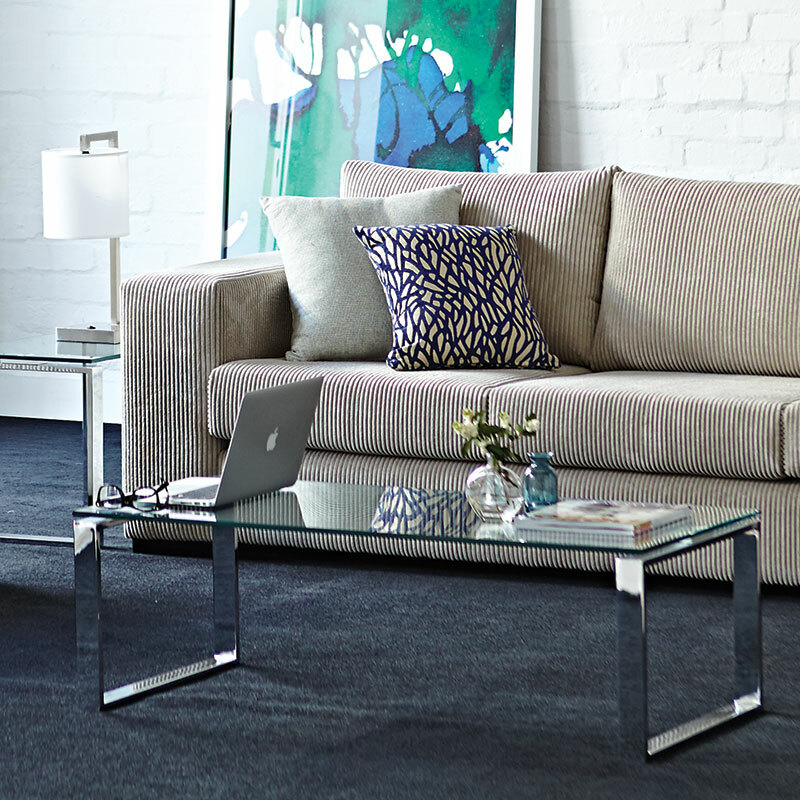 Stylish and affordable, the Australian made ‘Eaton’ range is available as a chair, 2 seater or a 2.5 seater option. 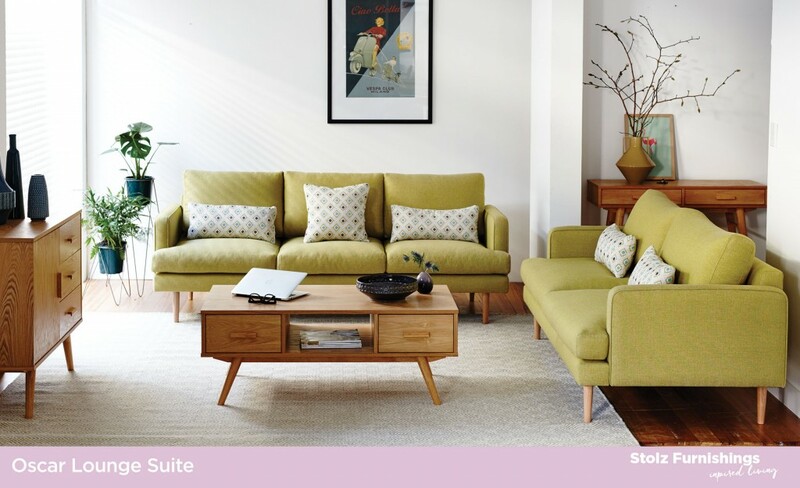 Available in a range of colours and fabric options. 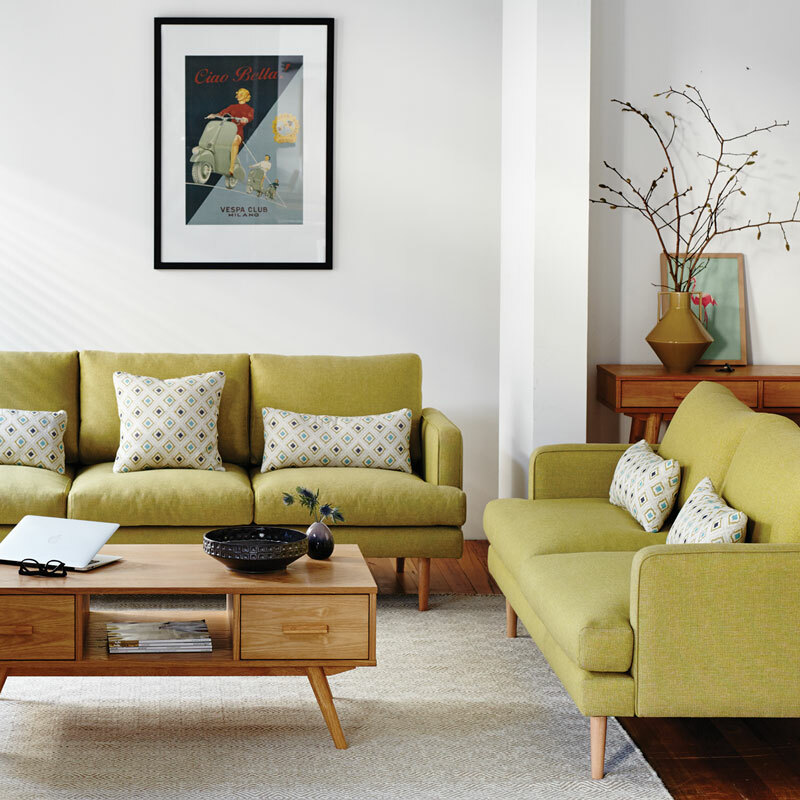 The Australian made Rigby is available in a reversible right hand or left hand chaise. 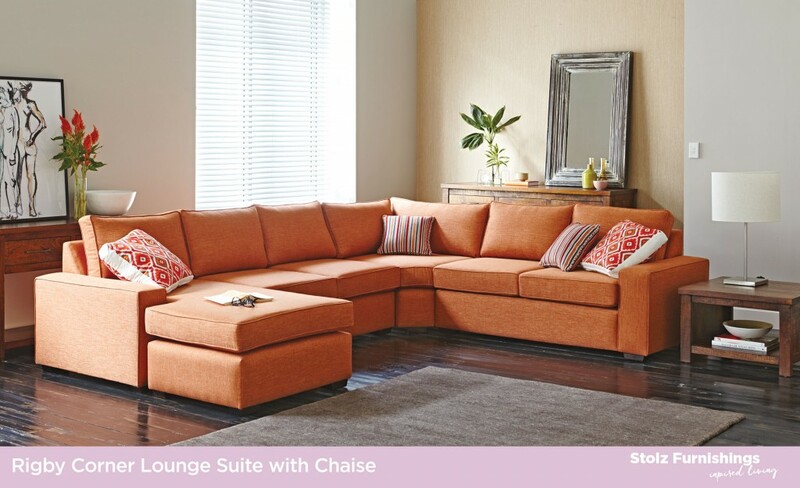 Available in a choice of fabrics. 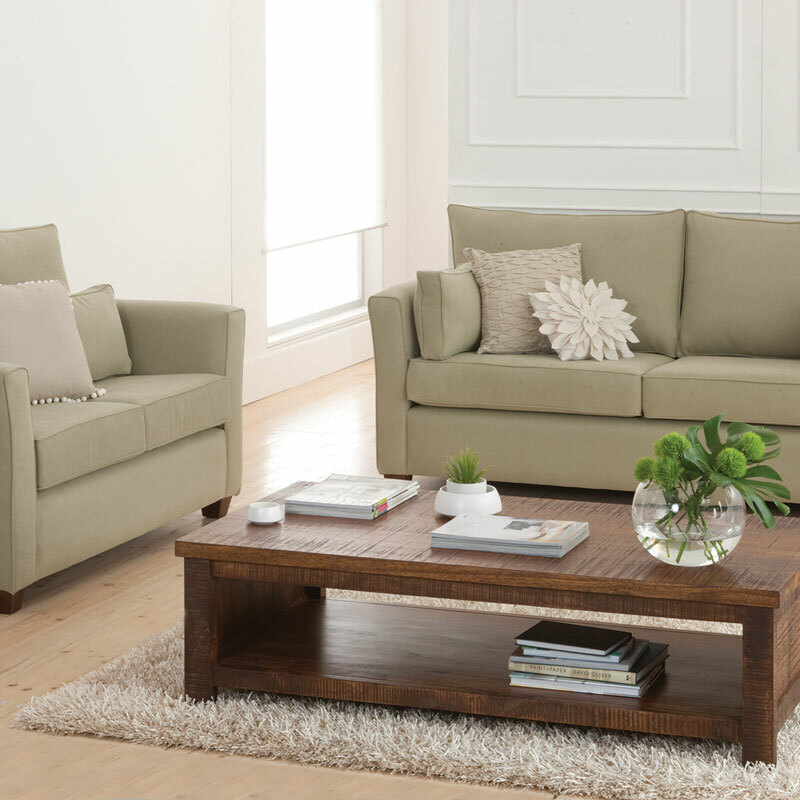 Entertain in style with the Prague and Madison setting. 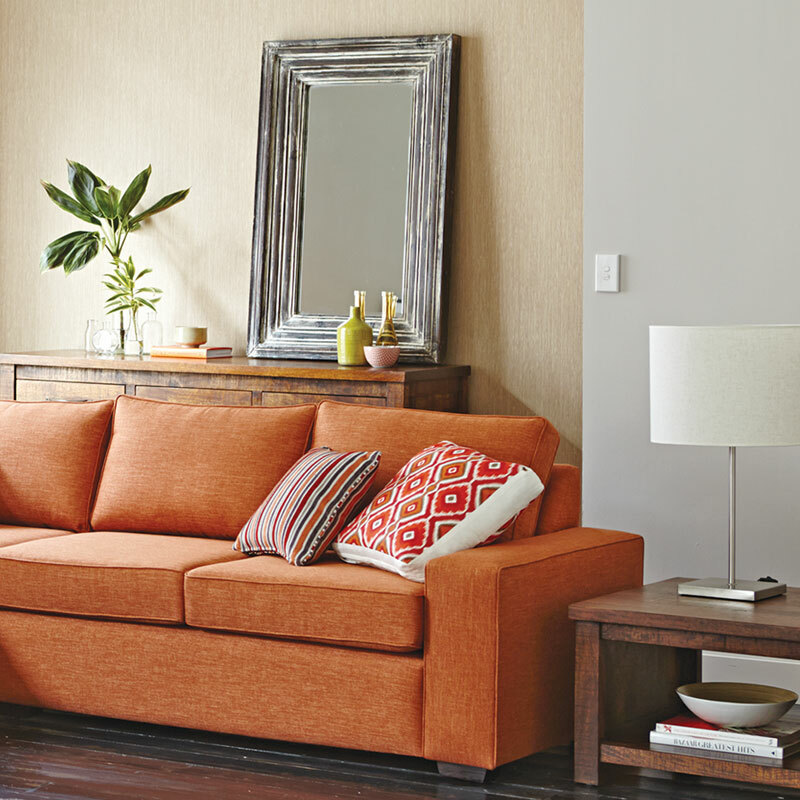 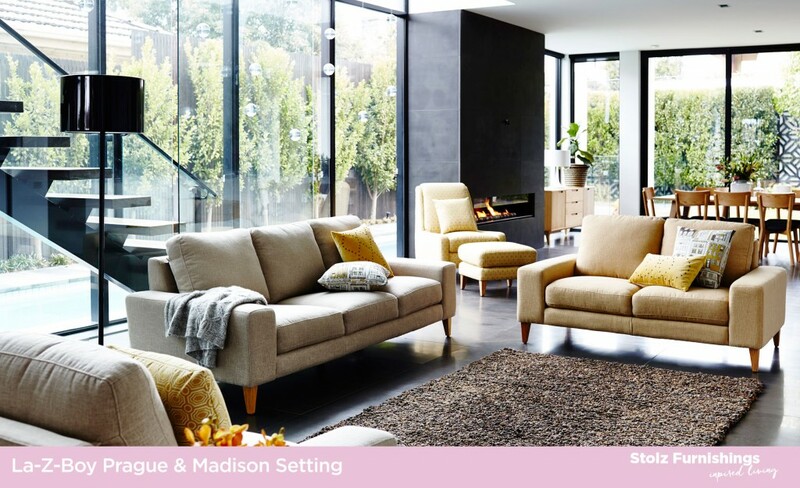 Create a modern entertaining area with the Prague 2and 3 seater & chair and a cosy reading nook with the Madison.